"..Unnatural work produces too much stress.."
Today I’ve come across the blog from David Musgrave . Mainstream Support for Microsoft Dynamics GP 10.0 is ending today, on the 9th October 2012. Microsoft Dynamics GP 10.0 now enters an Extended Support period until 10th October 2017. Original blog post from Sarah Purdy…click here. 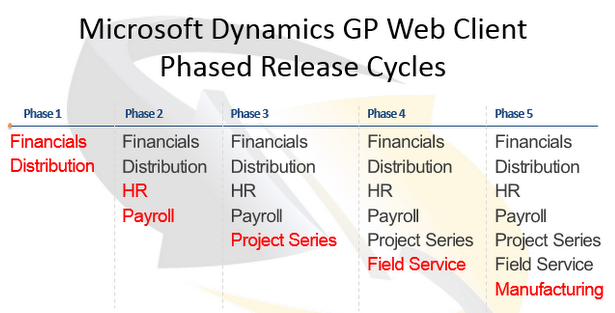 In the Microsoft Dynamics GP Technical Airlift, thanks to Mariano Gomez who has explained in his blog that this was communicated the release of Dynamics GP Web Client in phases, addressing each core application functionality. Installing the web client also explained in the Dynamics Confessor BlogSpot by Leslie. Good article. I’ve come across this software for the past 5 months, and to be frank this is the best software so far I learned which can do all the IT inventory/asset management and support portal for the end users. It also has the best feature to do workflow management and alerts within the product, tightly integrated, with out additional programming/customization. With the tight integration of flexible service desk, asset management and network inventory tools, the ability to manage the entirety of IT operations are automatically simplified through the use of intelligently designed features. 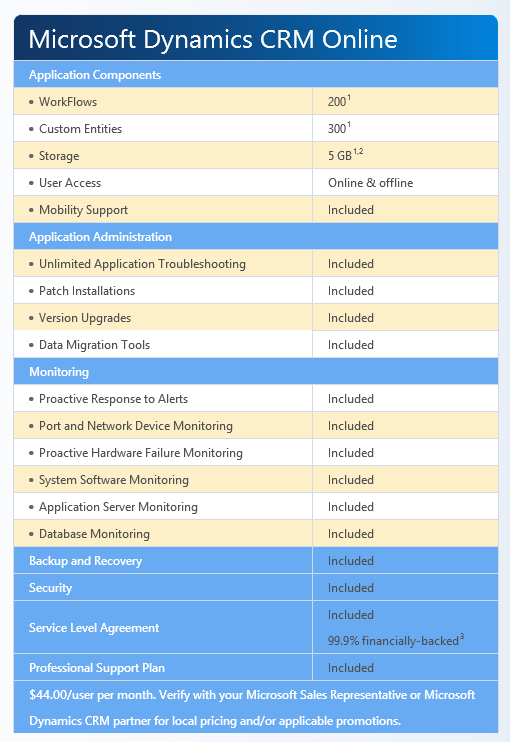 Alloy Navigator allows users to manage the complex interrelationships, dependencies and life cycles of workstations, servers, network devices and software licenses and related service history, contracts, warranties and financial information so that users can gain true visibility and transparency. They have a great support towards this software, and to be frank, I used it rarely. This shows how good is this software. Its the end of life support for Internet Explorer 7…Read the blog and update your browser to the newer version. Extender will revert back to eOne Solutions, the original developer of Extender, starting February 1, 2013. I wonder why this move from Microsoft? The Nokia Lumia 920 runs the Windows Phone 8 operating system. As with other Lumia devices, the 920 includes Nokia-exclusive apps, like Nokia City Lens, an augmented reality software that gives dynamic information about users’ surroundings. Click here for Specifications. The phone can be recharged either physically or inductively using the Qi technology. Rather than requiring the use of a physical connection to the phone, this requires the phone to be placed upon a charging pad which, unlike a physical connector, hinders use of the phone while charging. The charging pad requires a separate power supply. 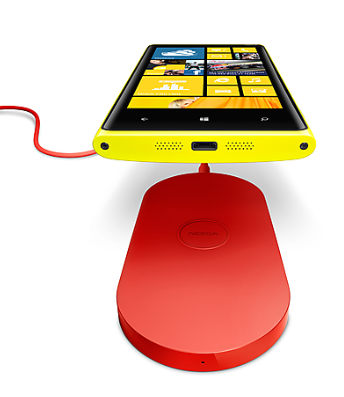 Nokia Lumia 920 comes with an internal storage capacity of 32 GB. Although Windows Phone 8 supports storage expansion using microSD cards, Lumia 920 does not support them. The Lumia 920 has a 4.5-inch curved glass display running at WXGA (1280 × 768) resolution with an aspect ratio of 15:9 using enhanced IPS screen technology which Nokia calls “PureMotion HD+”. It has less than 9 ms average transition times, where conventional IPS LCDs have an average of 23 ms, which reduces motion blur. The Lumia 920 has Nokia’s PureView technology on the rear camera, which Nokia claims to be the best currently available on any smartphone, capturing “five to 10 times more light than competitor devices” via a “floating lens technology that surpasses the optical image stabilization system of most digital SLRs. Click here for accessories list. I’VE MOVED THIS BLOG TO THE NEW LOCATION. SharePoint 2010 – Load control template file /_controltemplates/TaxonomyPicker.ascx failed!!!! Office 365 for Middle East – All you want to know about O365 is right here!! !